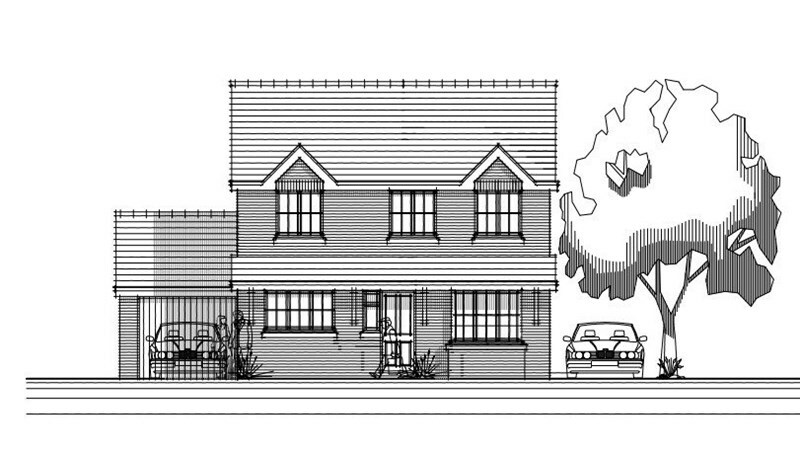 Bespoke is pleased to announce their latest new-build residential venture. 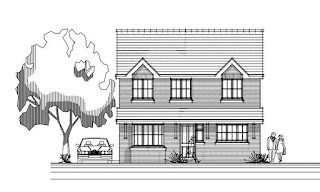 Located on the scenic Wrockwardine Wood Road in Wellington, Telford, this new contract involves the erection and development of two new-build executive homes. 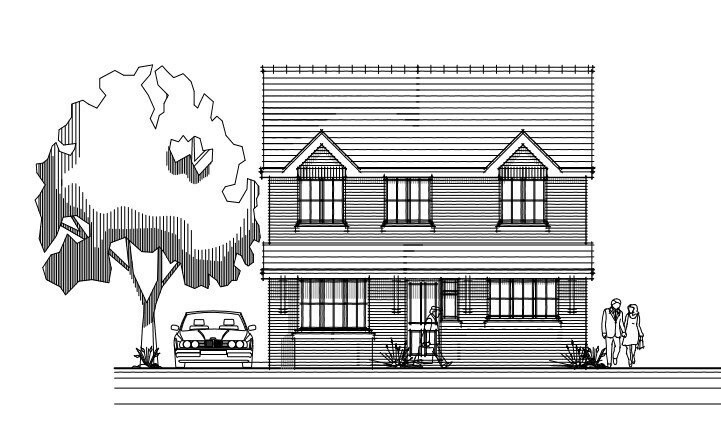 Both properties will comprise of 4 bedrooms, 2 bathrooms, a large high specification kitchen, living and dining room. With both dwellings to be fitted with luxurious finishes throughout, they are already proving popular; with one house already sold (subject to contract). For more details on these two Wrockwardine Wood Road properties, please click here.